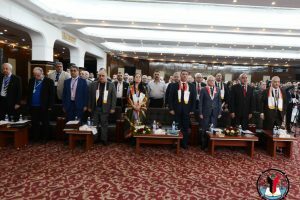 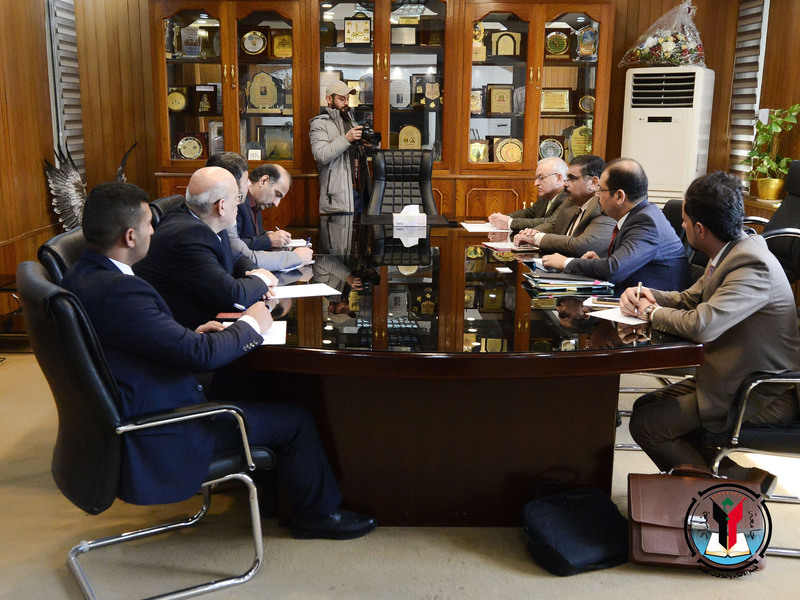 Rector of University of Baghdad, Prof. Dr. Alaa Abdul Hussein Abdul Rasool received the Rector of the Iranian University of Mazandaran Dr. Yahya Talebi and his entourage. 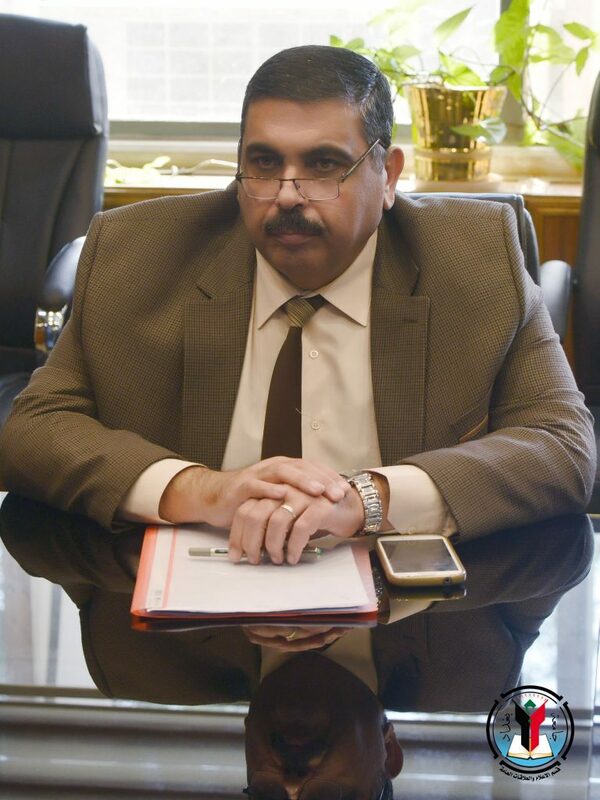 The rectors discussed prospects for cultural cooperation between the two sides where Prof. Dr. Alaa Abdul Hussein reviewed the achievements of our university at the academic level in global rankings especially its entry in Times Higher Education World University Rankings (THE). 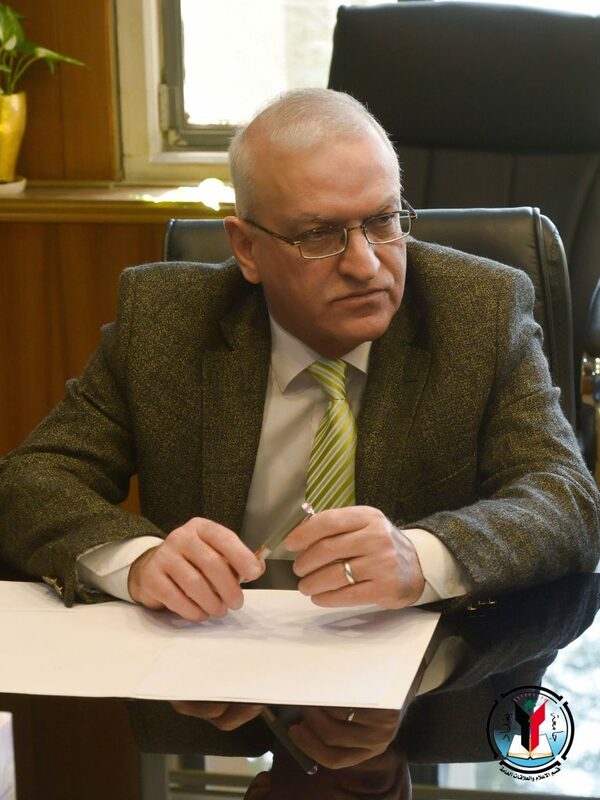 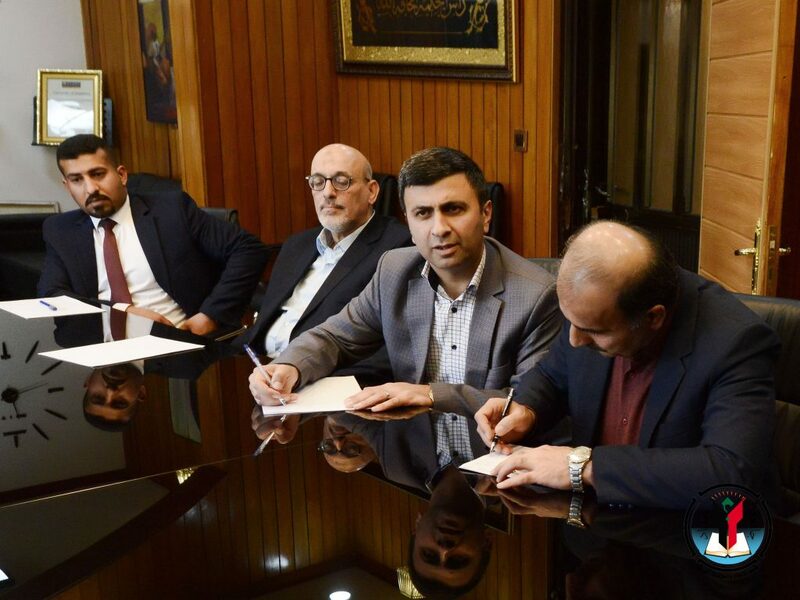 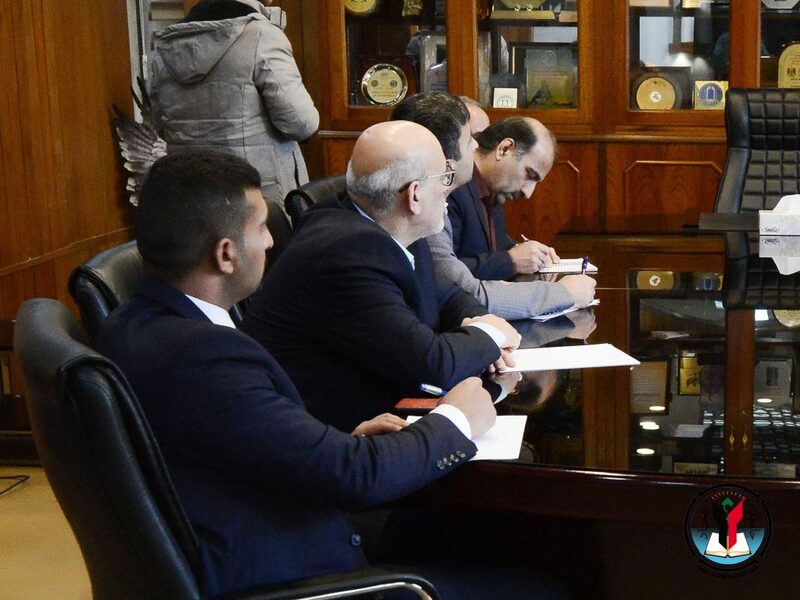 The delegation of the University of Mazandaran confirmed its desire for cultural exchange and its readiness to receive Iraqi students who wish to complete their postgraduate studies in various science and humanities disciplines. 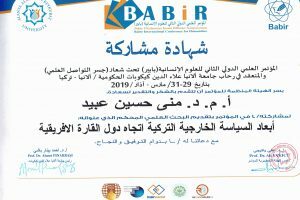 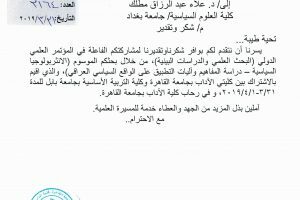 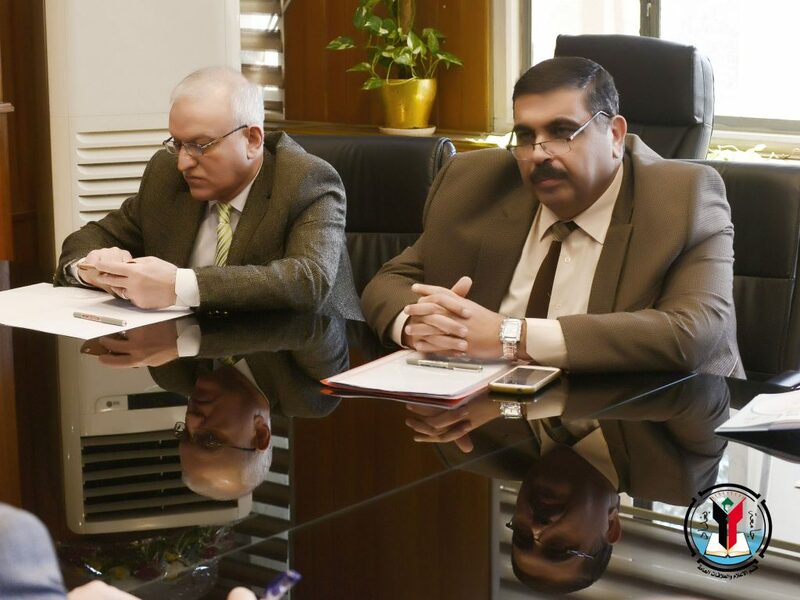 This meeting was attended by Assistant Rector for scientific affairs Assistant Prof. Dr. Osama Fadel Abdul Latif and at the conclusion Prof. Dr. Alaa Abdul Hussein dedicated the shield of our university wishing convergence of views on the development of academic cooperation in the service of the two universities.